(RxWiki News) Pfizer Consumer Healthcare has issued a recall on a specific lot number of its Children’s Advil Suspension. 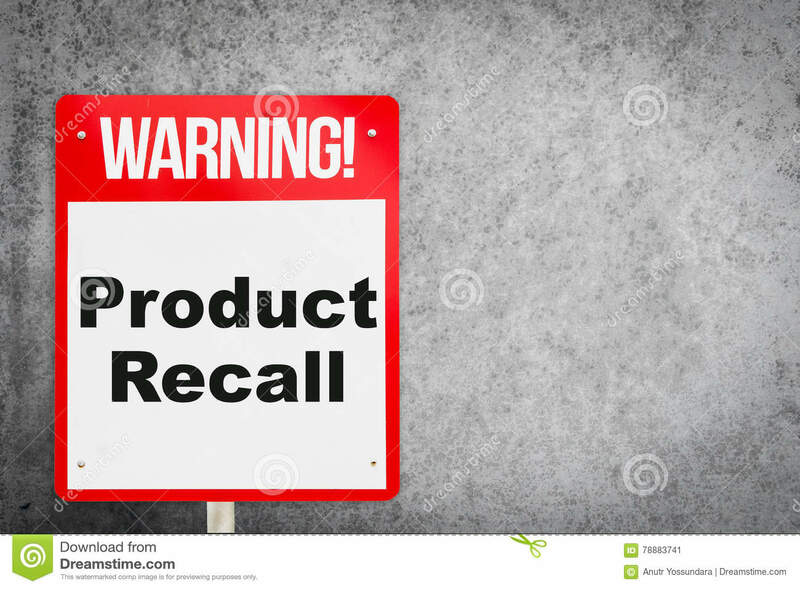 Consumer complaints of mismatched units of measurement between the instructions and dosage cup led to this recall, according to the US Food and Drug Administration (FDA). Children’s Advil Suspension is a liquid formulation of ibuprofen. Ibuprofen is used to temporarily reduce fever and relieve minor aches and pains, sore throat, headaches and toothaches. The affected Children’s Advil Suspension Bubble Gum Flavored 4 fl oz bottles (NDC 0573-0207-30) are labeled with the lot number “R51129” with an expiration date of 11/20. The lot number and expiration date can be found at the bottom of the original box packaging and on the label around the bottle. Products in this lot contain dosing instructions in milliliters but come with measuring cups marked in teaspoons. Although conversion of the units is possible, converting doses for children can be confusing and lead to miscalculations. That means there is a risk of overdose. The affected bottles were distributed from May 2018 to June 2018. Retailers have been instructed to remove the affected products from their shelves. 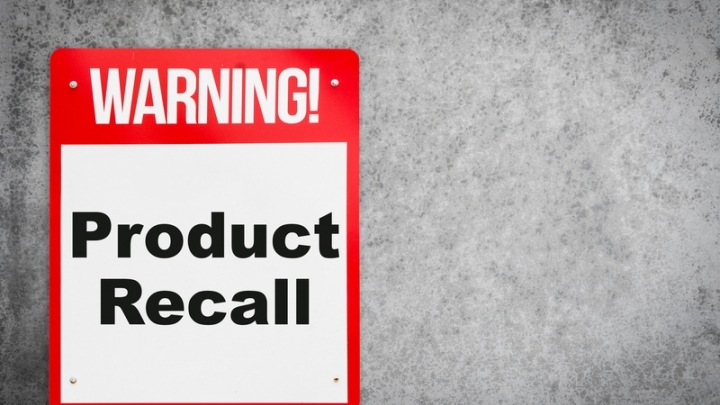 Check any bottles you have at home to ensure they are not included in this recall. Speak with your health care provider if you have experienced any issues with this product or any other medication.